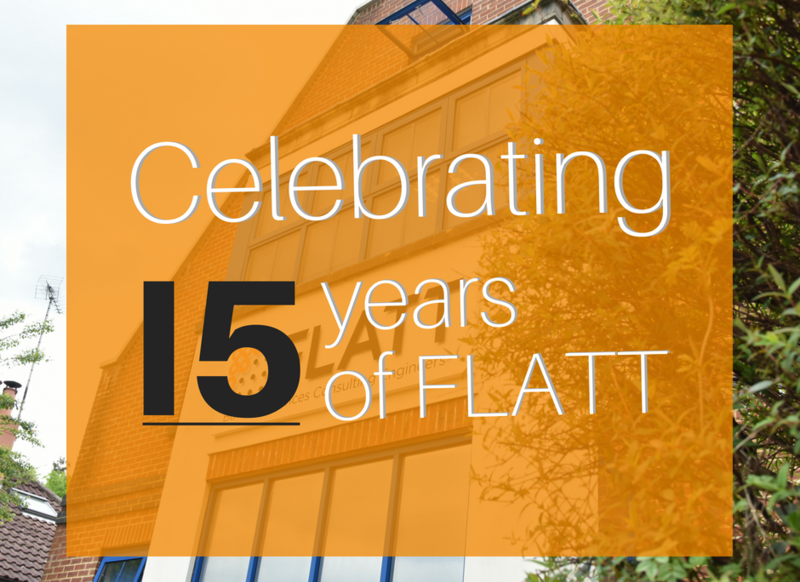 We are celebrating our 15th year of business! 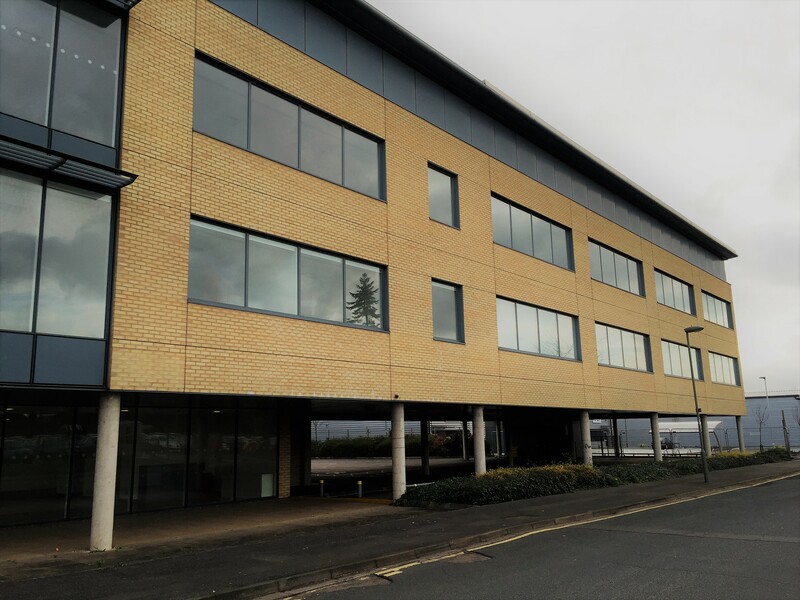 From our humble beginnings, we have grown into an innovative, multi-disciplined practice with a cohesive and talented team of employees, whilst maintaining our renowned Director led approach. 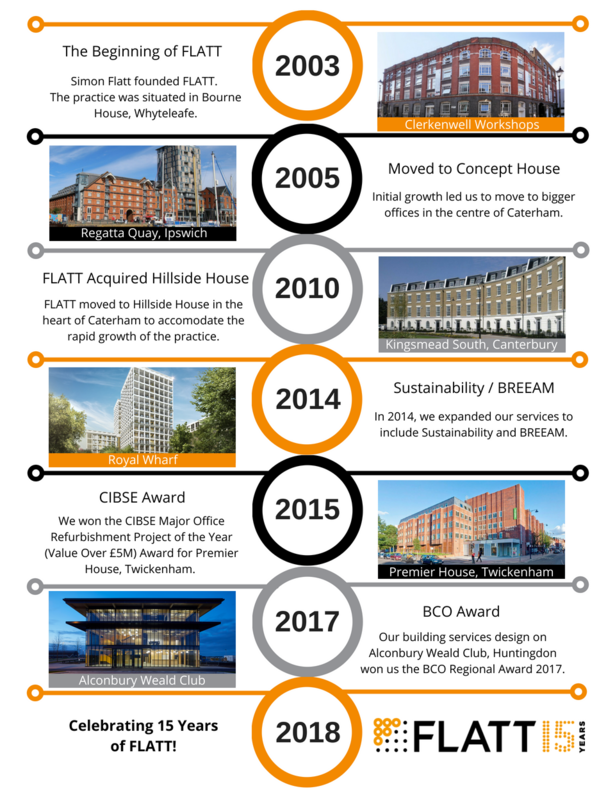 Throughout the years we are proud to have worked on a number of pioneering projects and have achieved many significant milestones as a business. We would like to take this opportunity to thank all our valued clients for their continued support and patronage throughout this journey.